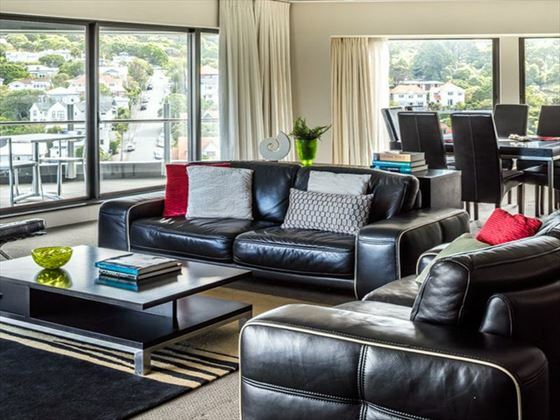 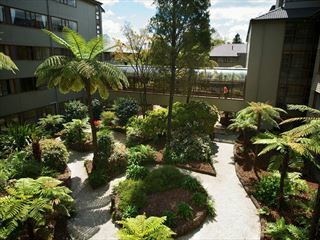 Located in a prime position in the heart of Wellington’s business district, the Bolton Hotel is a stylish apartment-style hotel with ample facilities for a comfortable stay. 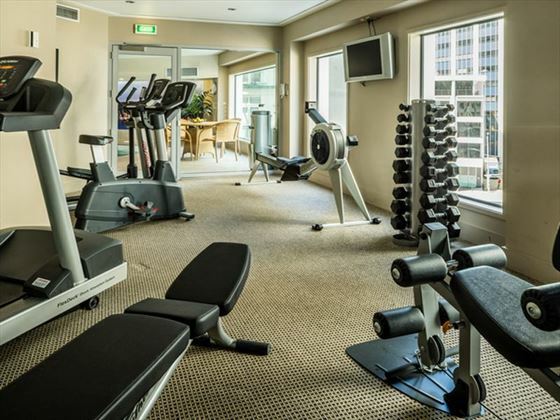 Boasting a great selection of elegant studios and suites to choose from, most of which overlook the adjacent park, you can unwind and feel at home from the moment you arrive. 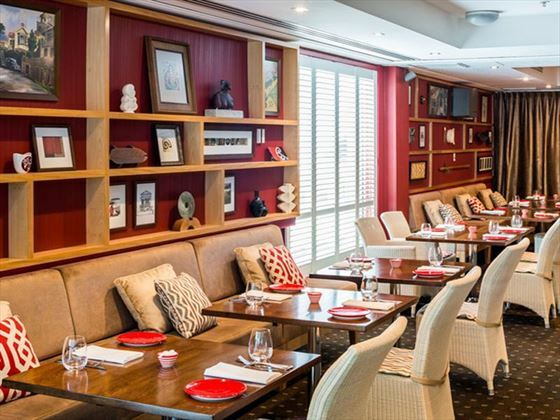 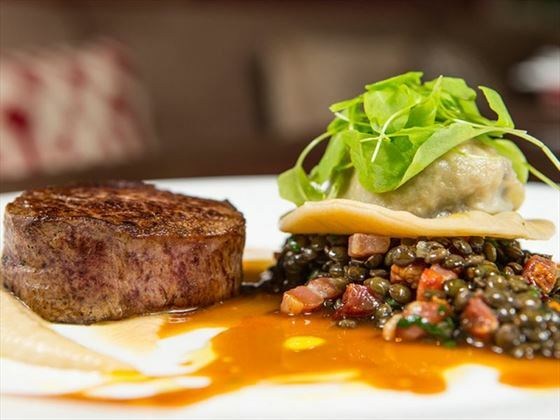 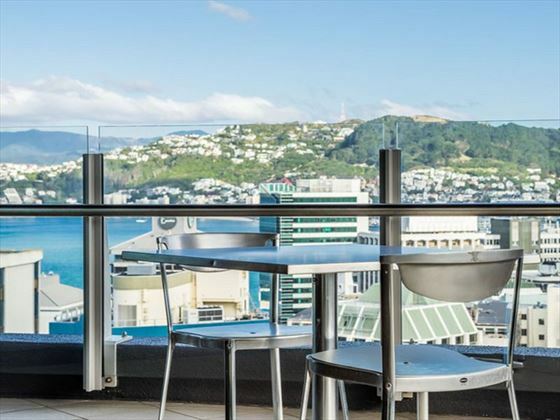 There’s an on-site restaurant offering a selection of delicious meals and snacks throughout the day, or you can make the most of the great location and explore Wellington’s cafés, bars and restaurants. 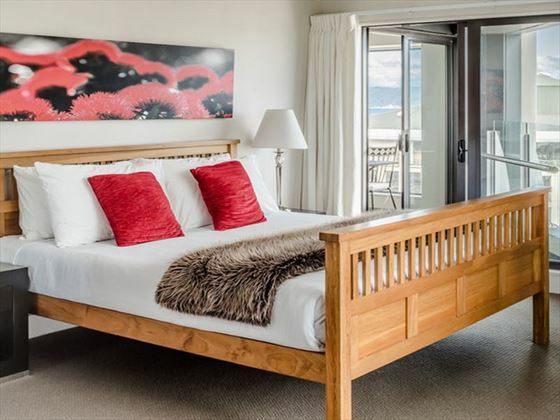 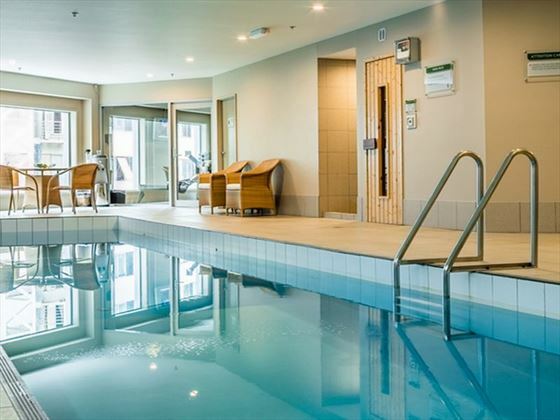 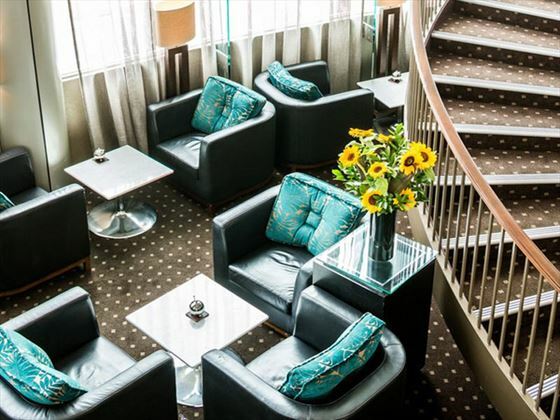 The hotel is located in the heart of Wellington, within walking distance of the top theaters, bars, cafés and shops, as well as the waterfront. 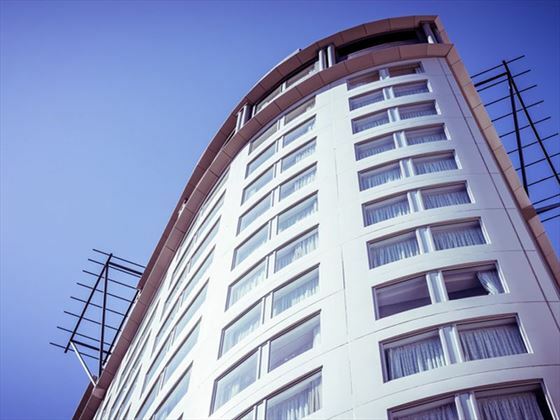 The hotel provides 48 studios and 94 suites. 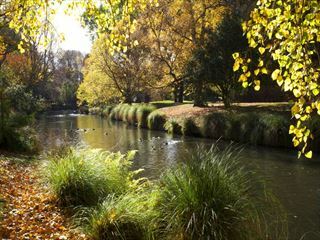 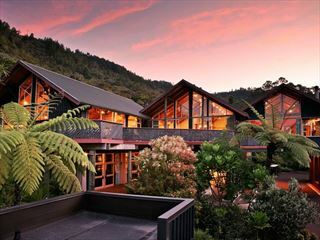 A 13-day small group tour which explores a varied mix of destinations, beginning in Wellington, venturing across the Cook Strait and beyond, and ending in Christchurch.